The newest machine from Heiniger. 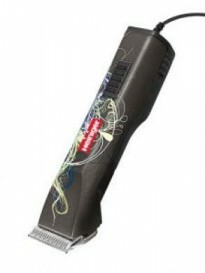 It is a powerful clipper, whilst still being ergonomic and lightweight. 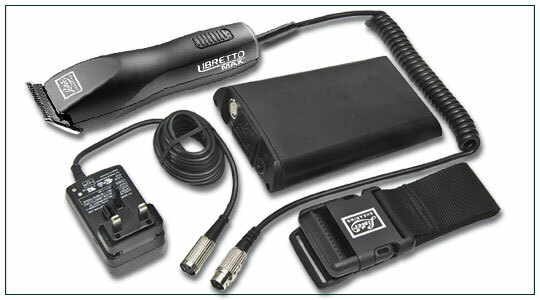 The new professional battery clipper Xplorer is developed for the clipping of cattle and horses. Comes with 2x Li-lon Batteries. 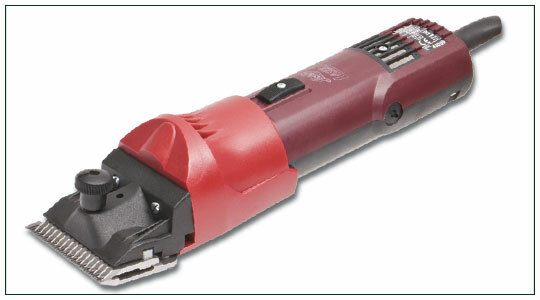 This cattle and horse clipper offers three clipping speeds. Heiniger Progress is the choice for clipping nervous horses. 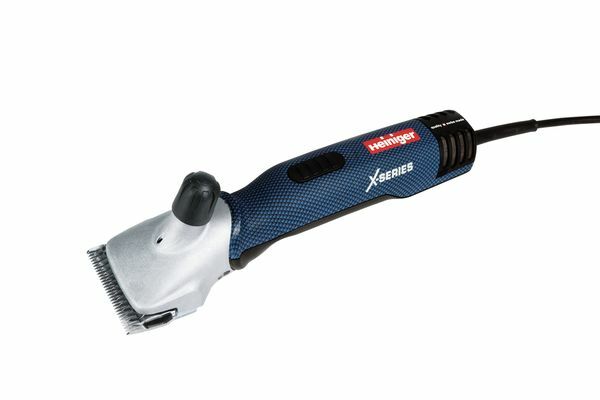 The new Xpert sheep shearing machine from Heiniger is a real power package. 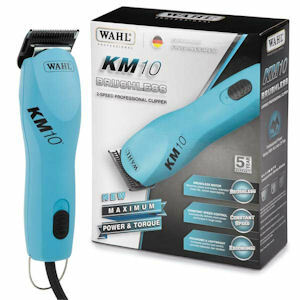 Power and technology are combined at the highest level in a handy, light machine. 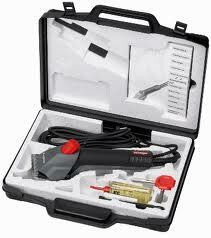 The Ultimate Shearing kit is ideal for fully remote dagging & cow tail clipping. With its powerful, durable motor and slim grip design, the Legend is the natural choice for those users looking for superior handling and a professional performance. 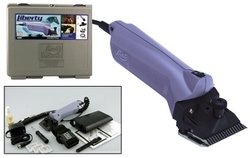 The Legend will quickly and effortlessly clip even thick or dirty coats. 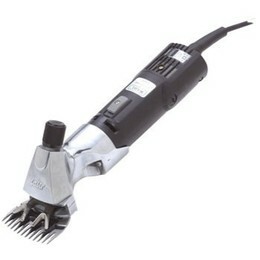 Reduced noise and vibration levels make this ideal for clipping nervous horses. Made in Europe. Comes with 1 year warranty. 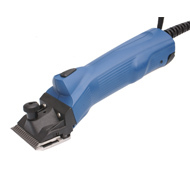 Ideal for the toughest conditions, this professional clipper offers an optional shearing head, enabling the Laser to be used for both shearing and cattle clipping. 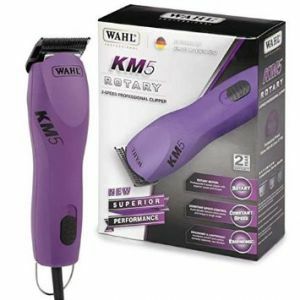 The biggest selling clipper in its class, this slim line, lightweight clipper is an ideal starting point for those looking to achieve a world class finish for their horse. 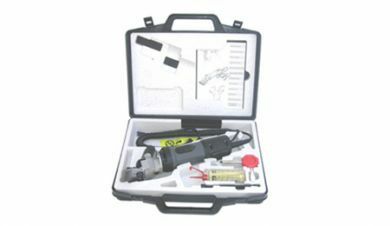 The Lister Laser sheep shear is a heavy duty, high speed, 170 watt machine which offers a mains or 12 volt option (e.g. car battery). Ideal for large animals – horses, etc. 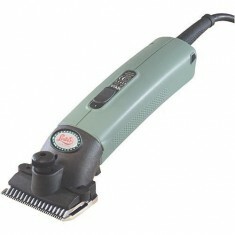 Comes with oil, grease, leather blade guard in a grooming box. Ready to clip. 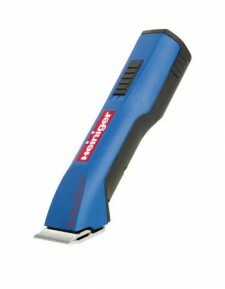 This clipper would be ideal for miniature horses or someone with only one or two horses.